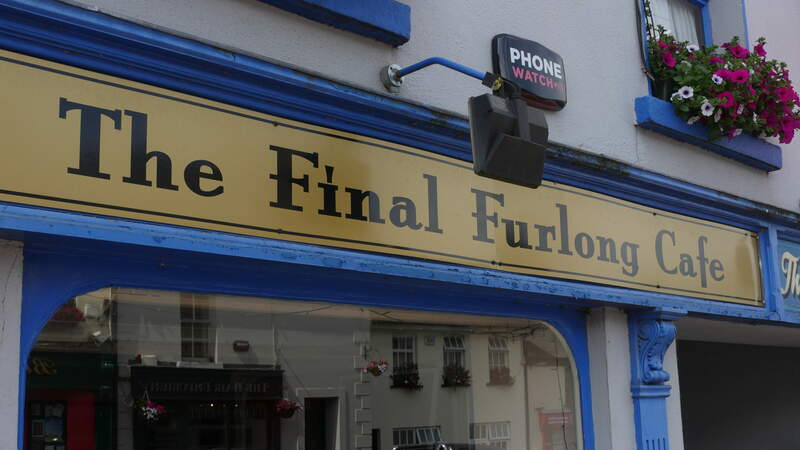 Whether this is your first time or you are a frequent visitor to Kilcullen there is something to suit all palates and interests in the town. 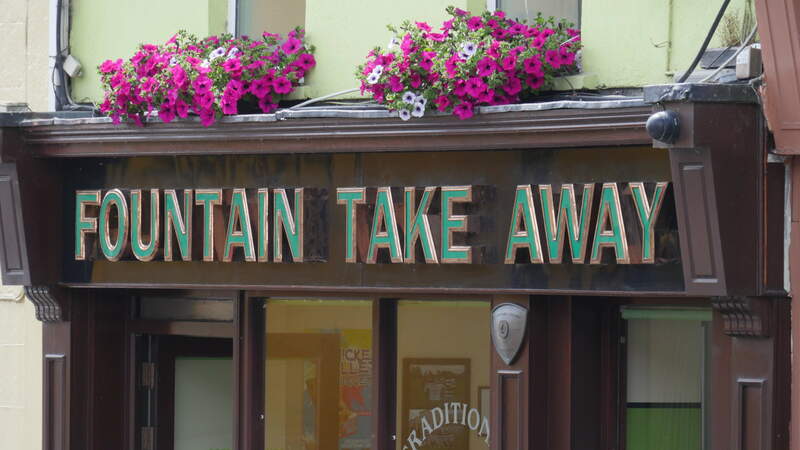 This page lists all cafes, restaurants and takeaways in the town. The opening hours and contact numbers are available for all visitors as listed below. If you wish to select "Takeaways" you can scroll directly to that selection by choosing through the submenu. The below list (in alphabetical order) displays the many food & drink options available in Kilcullen. 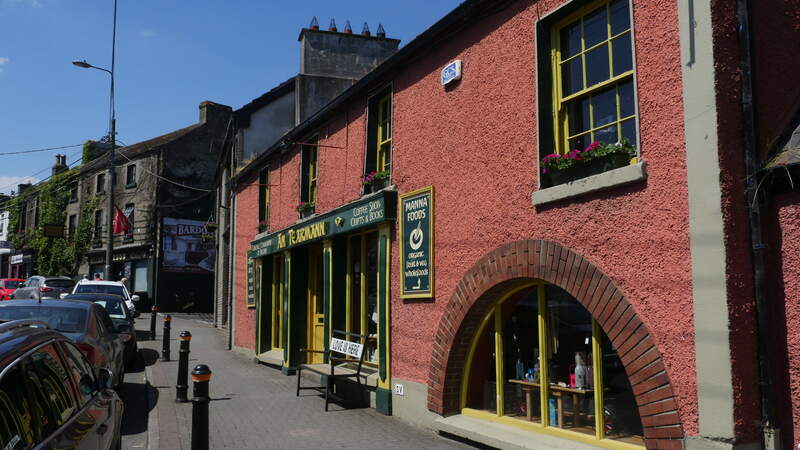 A unique coffee shop run by the Camphill Community in the heart of Kilcullen. Immediately behind is a 1Km circular riverside walk through their farm and gardens. 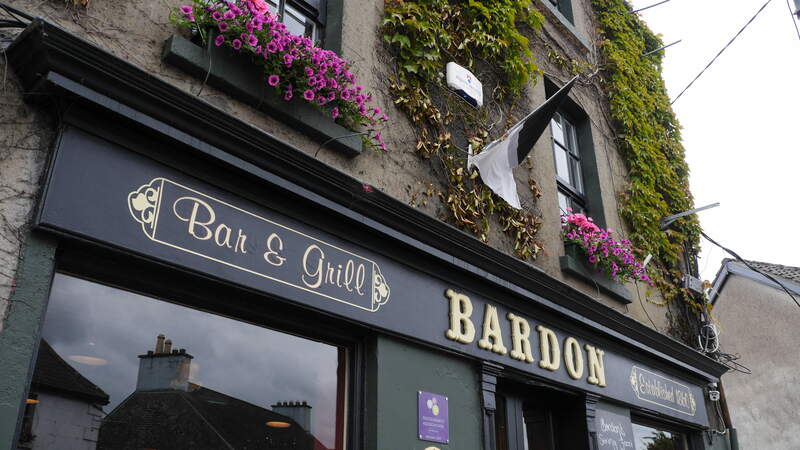 A wide range of different menus are available at Bardon's along with your choice of drinks. No pre-booking available - turn up and you'll be well looked after. Organic, home-made foods that are sourced locally. Enjoy them in bright and comfortable contemporary surroundings. Free car park and seating available directly behind, along with secure bicycle parking. Free Wi-Fi is available. 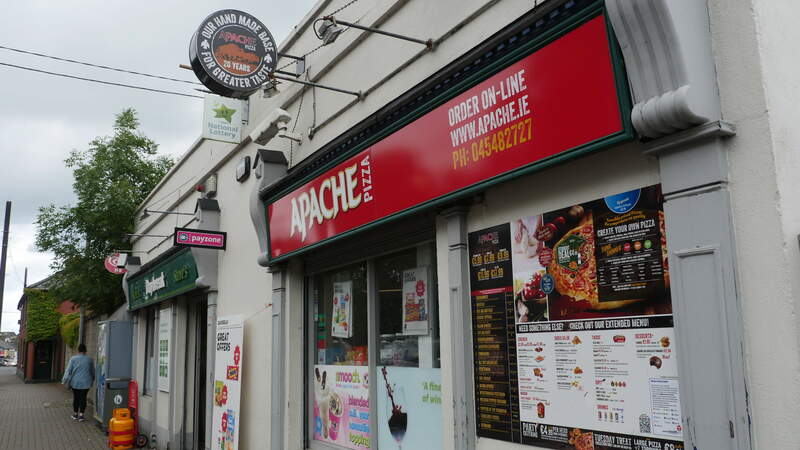 Serving a wide range of Asian food including Thai curries, Asian soups, Chow Mein and sweet and sour dishes. Home delivery is available. 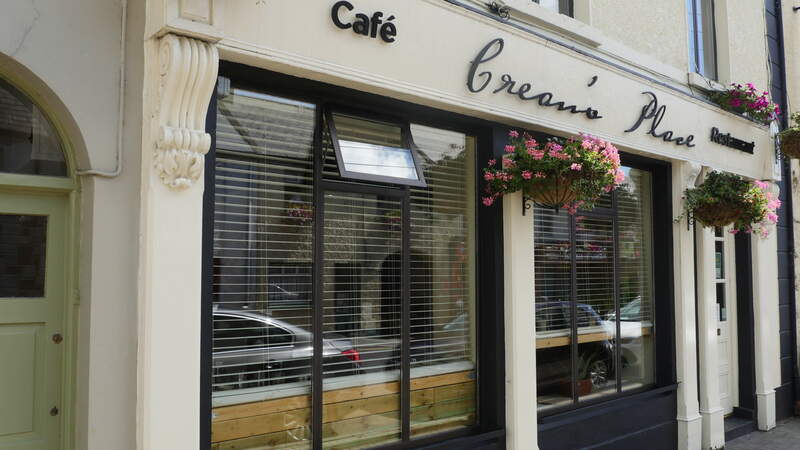 Award winning restaurant and bar located near the Market Square. 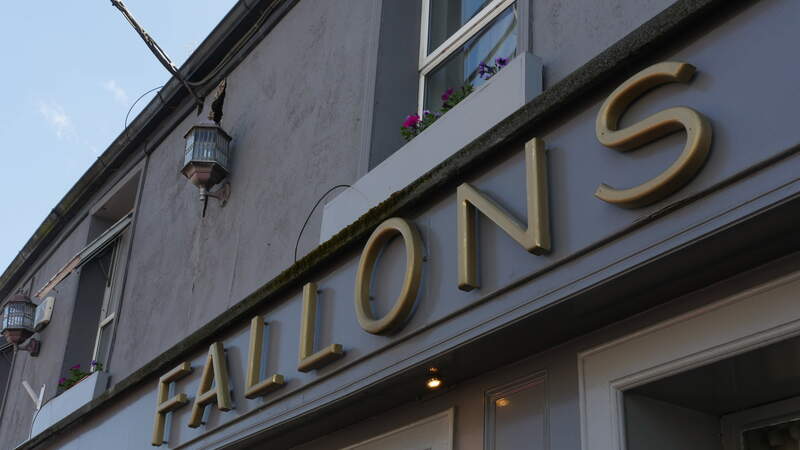 Fallons also has space available to book for private functions. Free parking at rear and free Wi-Fi. 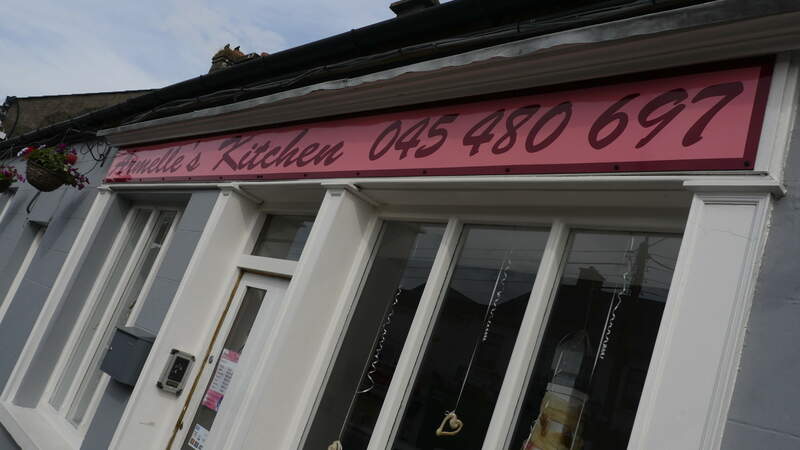 A range of wholesome home-cooked food available for breakfast, lunch and snacks. Car parking at rear of building, follow signs for the "Eurospar" carpark. 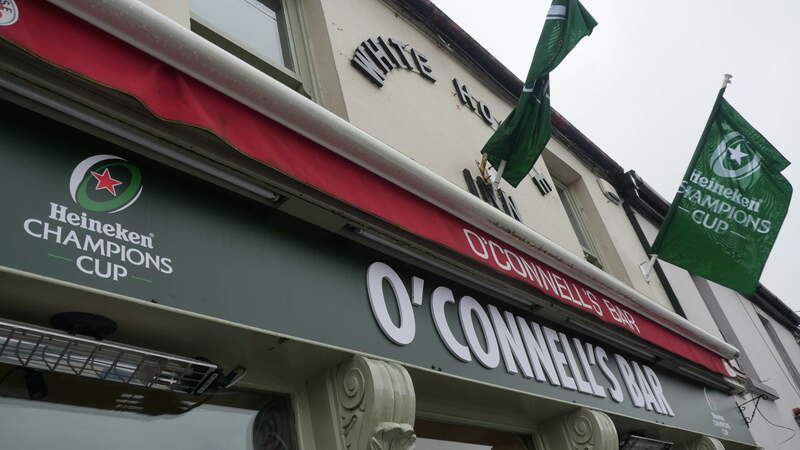 Located a short distance from the Market Square, beside O'Connells pub. 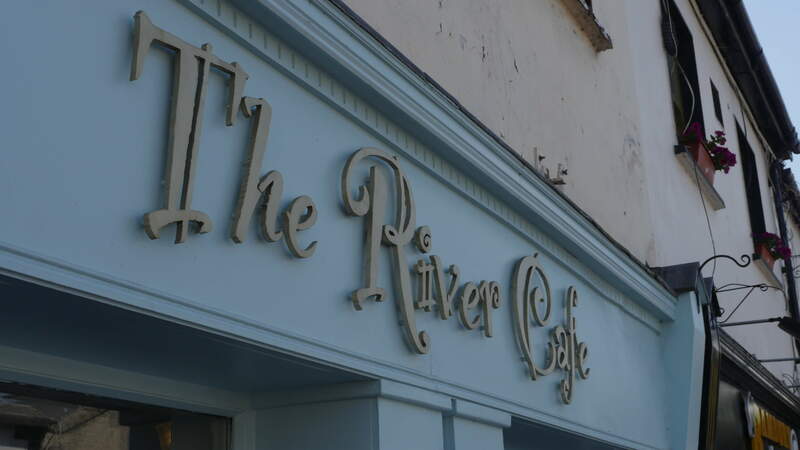 A wide ranging menu providing soups, snacks, breakfast and lunch throughout the week. 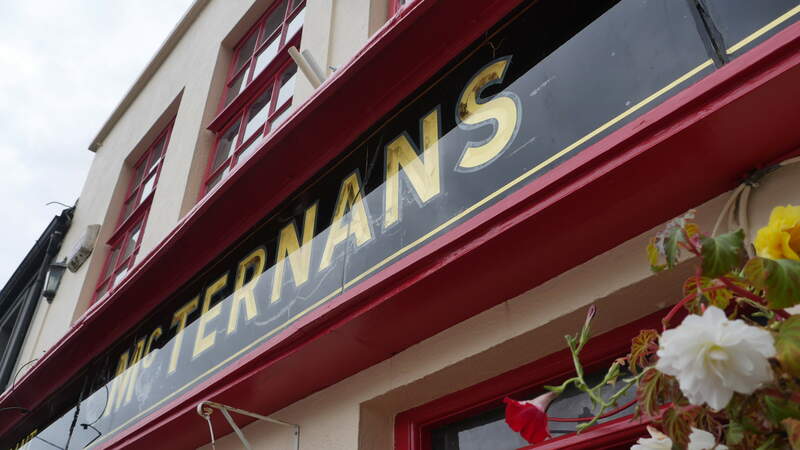 Located at the entrance to Market Square is McTernans pub. A wide range of drinks as well as pool tables are available to visitors. A busy traditional bar with live music and SKY Sports. Sample their extensive gin or whiskey menu while relaxing on the roof top beer garden. 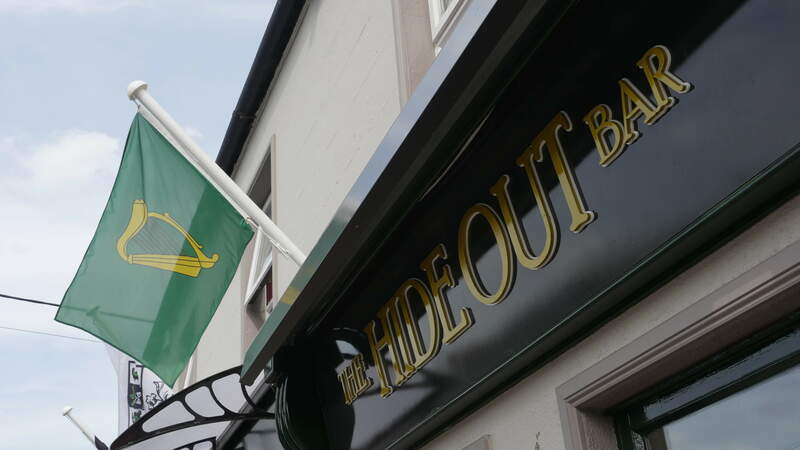 Recently refurbished, "The Hideout" is known far and wide for its association with the boxing legend "Dan Donnelly". 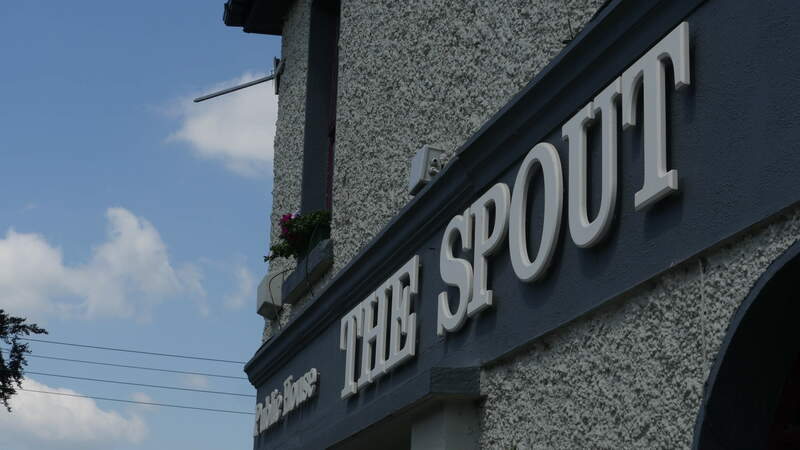 The Pub now serves a wide range of food and drink options and home-made bread is also available to buy. Can be booked for private functions, including engagement parties, birthday celebrations and coffee mornings. From Thursday to Saturday night join us for live music, check for details on the number below. With pool tables available and live music played regularly, mix with the locals to rock legends of the past. SKY Sports is also available. 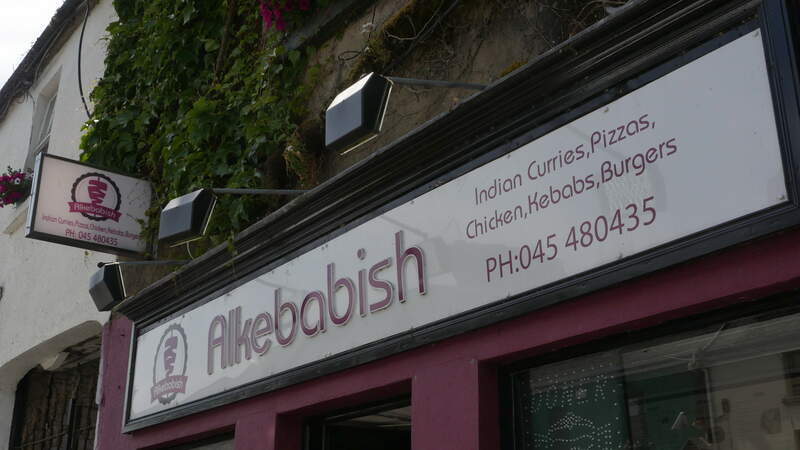 A wide range of Indian curries, pizzas, kebabs, chicken & burger options available. A wide range of Asian food is available including Thai curries, Asian soups, Chow Mein and sweet and sour dishes. Home delivery is available. 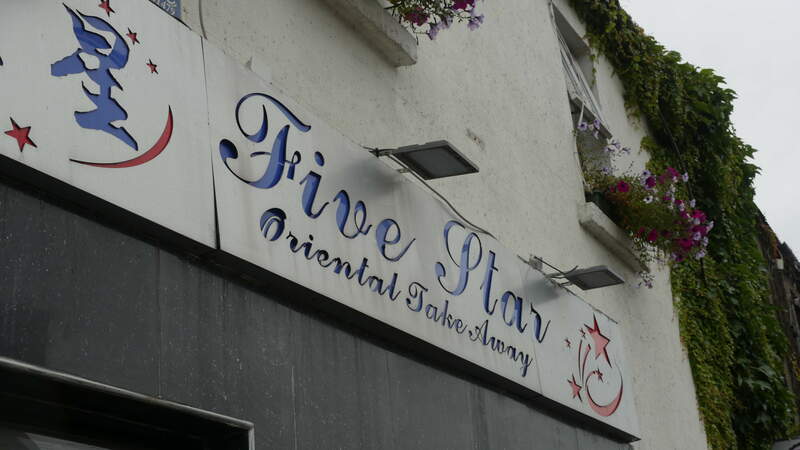 Serving a range of Asian dishes, including Chinese, Thai and Japanese as well as meal deals. Home delivery service available. 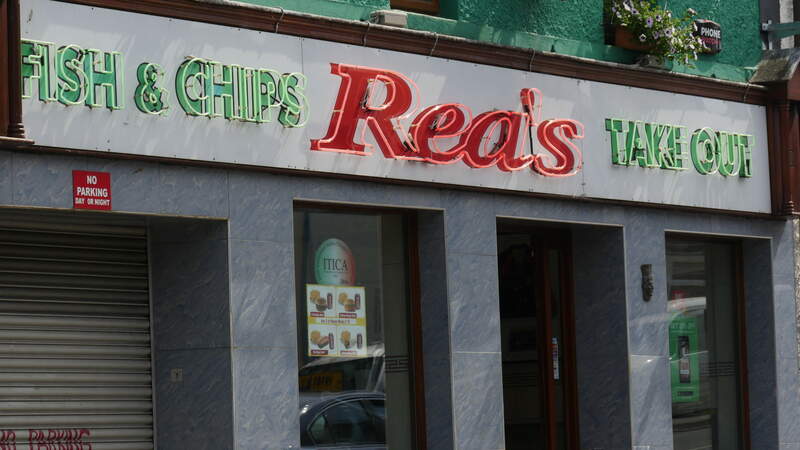 A wide range of burgers, chips, pizzas, milkshakes, pies , fish and salad options available. 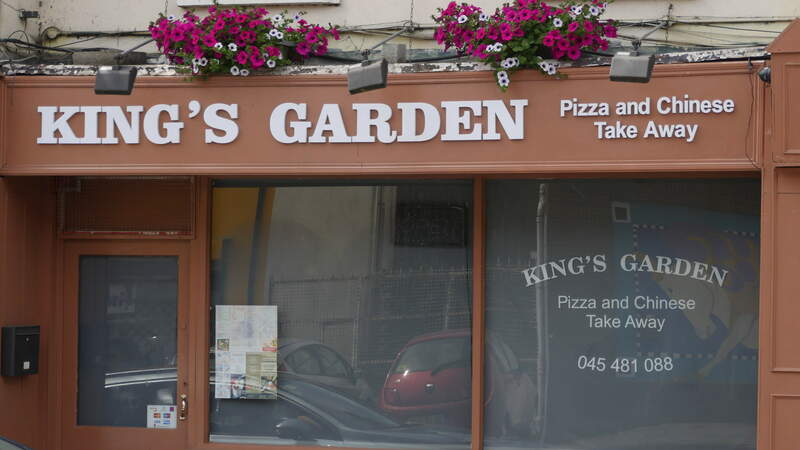 A wide range of options are available for the customer including pizzas, burgers, fish and chips, drinks and meal deals. 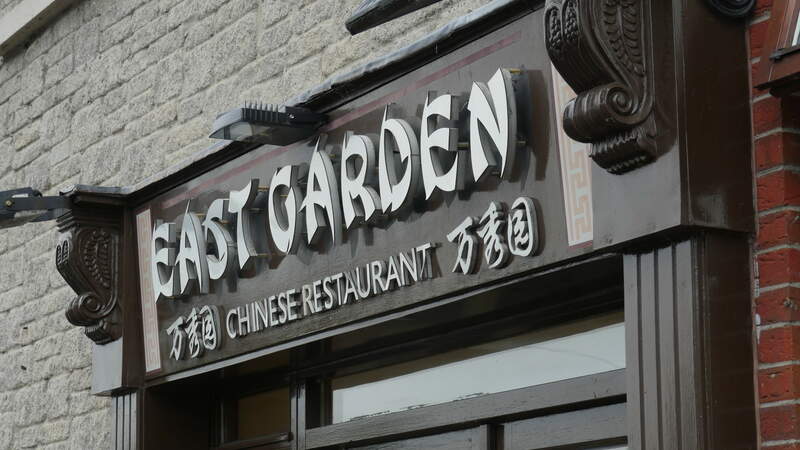 A wide range of different dishes are available from pizzas to well known Chinese dishes.